It can be bent, folded and deformed freely. Its coil radius is small and it can be moved freely along X, Y, Z axis separately. Its weight is very light because the design of FPC is not based on mechanical strength but current load. The flexible board could be designed for low- tensile seal enduring the adverse environment. The wiring pattern and the conductor distance can be freely designed according to electric parameters. Once the pattern is finalized, parameters of R. L. C is steady accordingly. The property of terminal is good enough to be fixed to any equipment by soldering, inserting, riveting and gluing. Manual mistakes in traditional wiring are avoided. 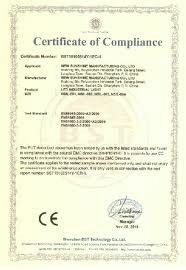 We selected the materials with good insulation property, such as polyimide, polyester, etc. Usually, the wiring is covered, so the insulation is greatly strengthened. 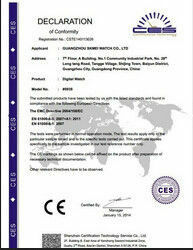 Substrate film: a common thickness of the 1mil with 1/2mil two kinds. Glue (adhesive): thickness according to customer requirements. Cover film protection film: surface insulation. The common thickness 1mil with 1/2mil. Adhesive buildup of foreign matter before pressing the shape from the paper: avoid; easy job. Stiffener: reinforcing the mechanical strength of the FPC, to facilitate the surface mounting job. Common thickness 3mil to 9mil. Shape from the paper: to avoid foreign matter adhesive buildup Crimping before the. EMI: electromagnetic shielding film, the protection circuit board line without interference from the outside world (a strong electromagnetic District or susceptible to interference zone). 4. Thin: thinner than the thickness of hard PCB board. 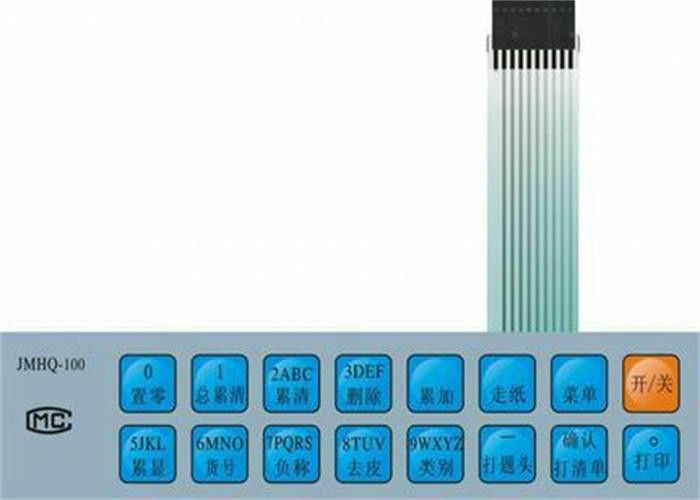 Focuses on the flexible circuit board light weight and thin thickness. Can effectively save the volume of products, easy connection of the battery, microphone, and buttons and into one. Regardless of the hard disk, or diskette, is very dependent on FPC high softness and thickness of the 0.1 mm slim, read data finish quickly. Either a PC or NOTEBOOK. OEM /ODM is welcome .